EC Wear Split Pants™ are made with a cross-over design to provide more modesty when not using diapers, which open out of the way for pottying. Ideal for literally diaper-free babies and for diaper-free time. 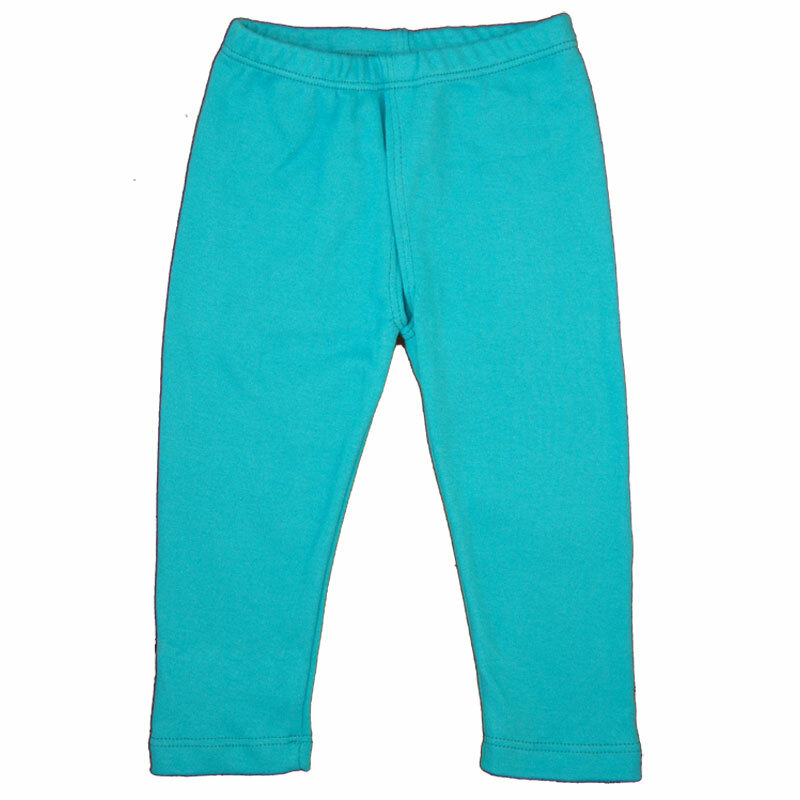 This style is discreet, with the the pants cover more of your child’s bottom than other styles, adding modesty and comfort. When your child squats or sits on a potty, the split opens up. Similar styles of split pants were used regularly in traditional societies before the invention of washing machines and other modern conveniences led many to abandon the traditional practices we now call elimination communication. 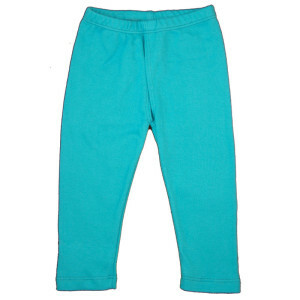 If you want to keep your baby warm and comfortable while diaper-free, EC Wear Split Pants are a smart choice. 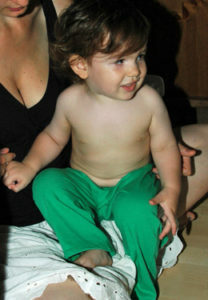 When its time to go to the potty, there is no time wasted in removing clothing. Your baby’s pants will open out of the way when she sits on a potty or is held over a potty in a typical elimination communication position. If you want to tuck a prefold cloth diaper under EC Wear Split Pants, you can quickly do so without removing your baby’s pants by putting the diaper through the split in the pants and tucking it under the waistband or a diaper belt in the front or back. You can optionally add a rECtangle cover as well if you are looking for waterproofig or for fashion. EC Wear Split Pants™ are made of wool, cotton, or fleece.